Llamas are starting to pop up everywhere. I don’t blame them, they are cute, fluffy, and have somewhat of a sassy attitude look to them. 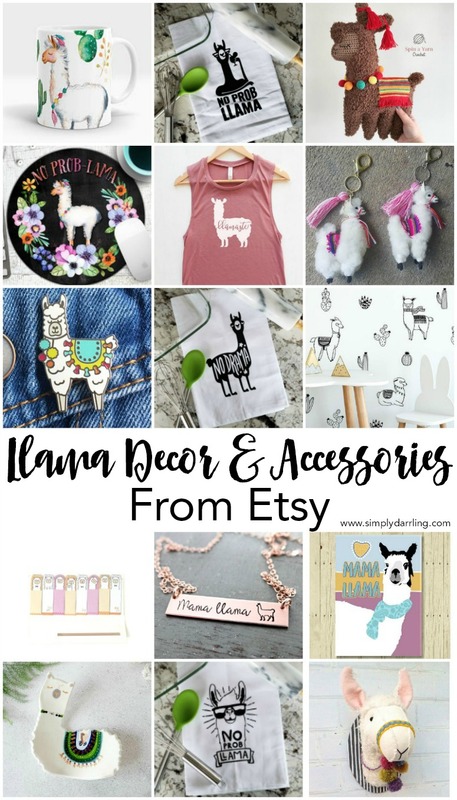 If you are looking to add a bit of llama happiness to your life, I’ve compiled some llama decor and accessories that you can get off Etsy (and support some small businesses in the mean time). 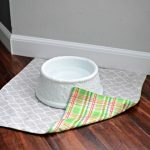 This past weekend, I decided to put my budding love of llamas to use by making a few llama items for my own etsy shop (you’ll see them as the various dish towels linked below). 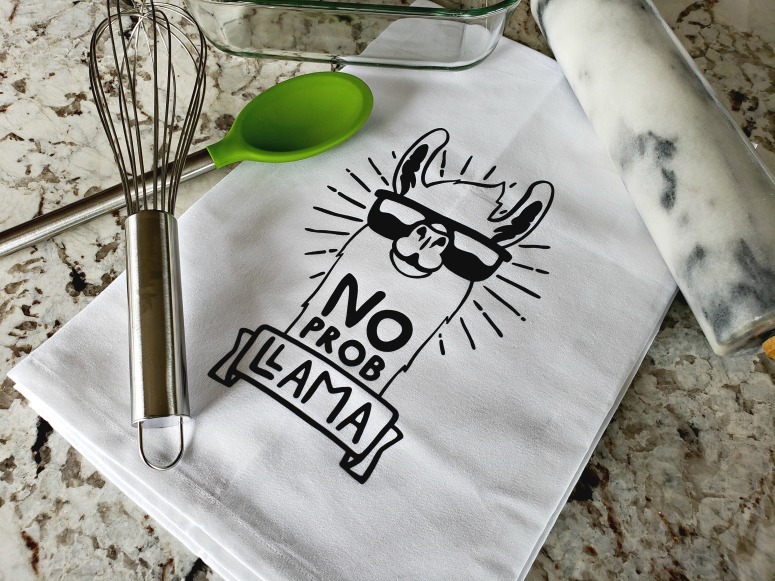 Of course, I had to make a couple for my personal use as well, so I’m looking forward to adding some llama sass to my kitchen this spring. 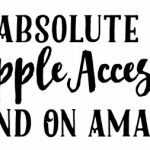 All of the items in the above photo are linked below (left to right, up to down, you get the idea). 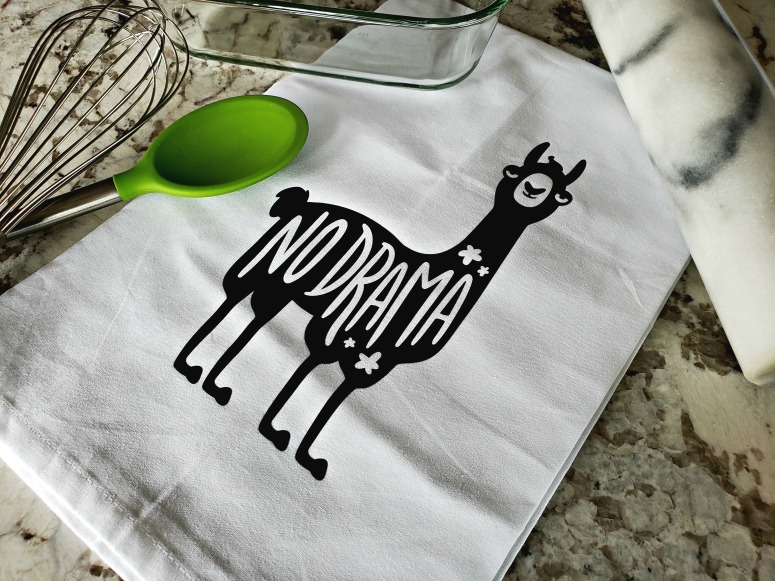 That llamaste tank top looks so soft and comfortable, it would be perfect for summer! I might need to pick up the mouse pad too to use when I’m working on the island. 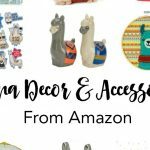 Which of these llama decor or accessory items do you want to add to your home? 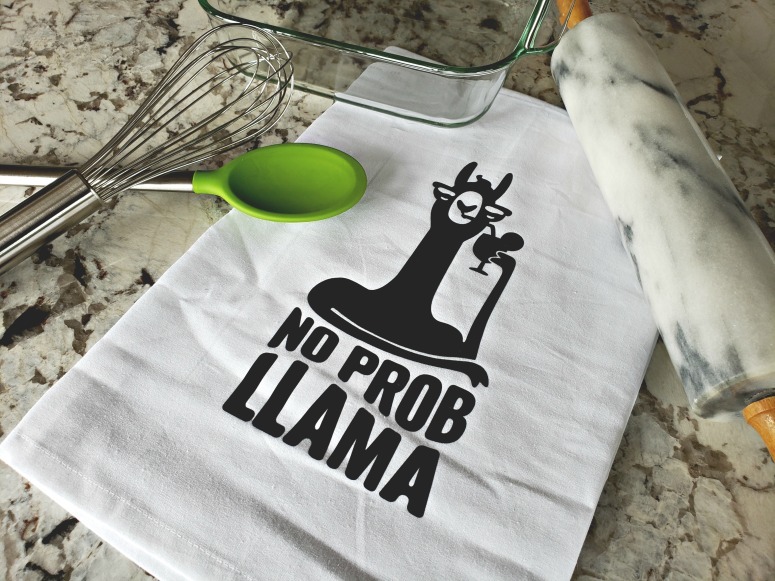 I love No Prob Llama haha so cute! They’re just so cute!! My mousepad has llamas all over it, haha. 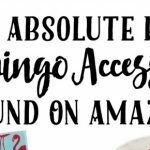 I didn’t even go searching for a llama mousepad, I think I was just looking for cute mousepads on Etsy and I loved this one!